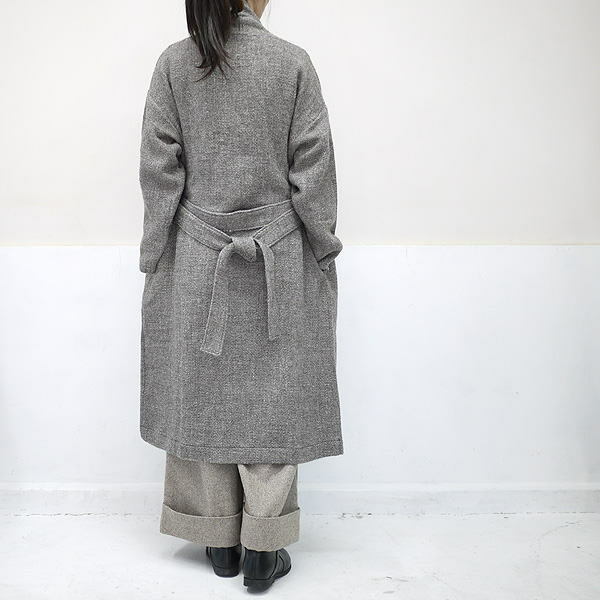 I use a Shetland wool X linen material. 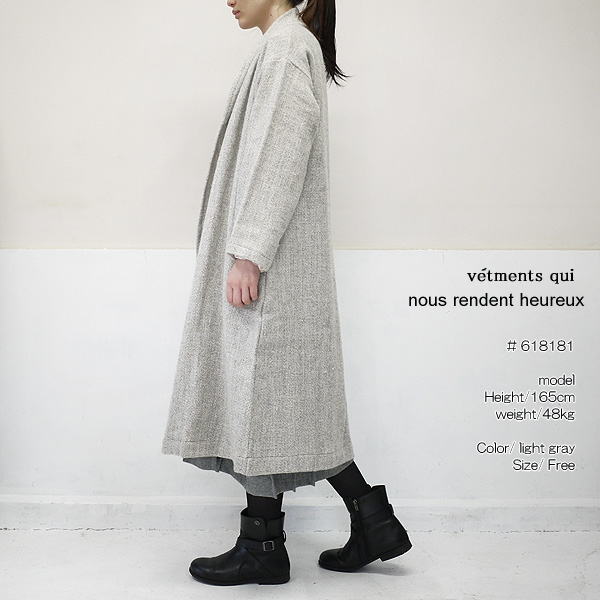 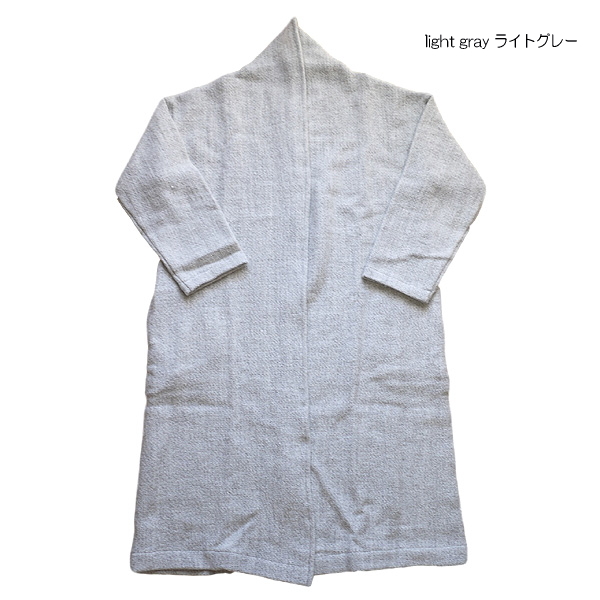 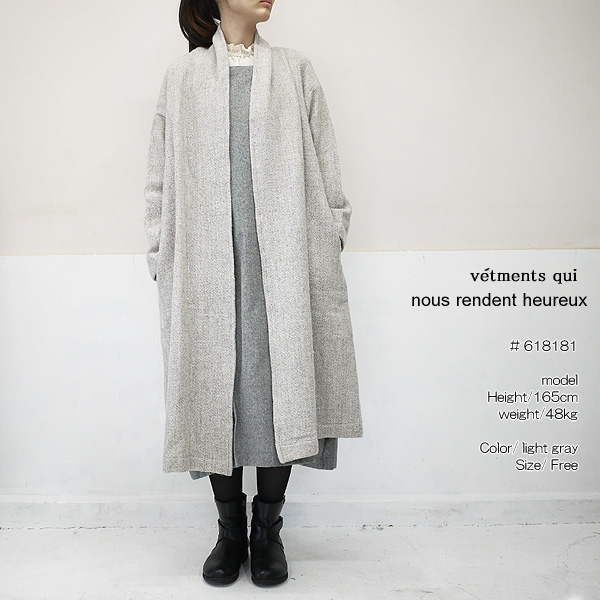 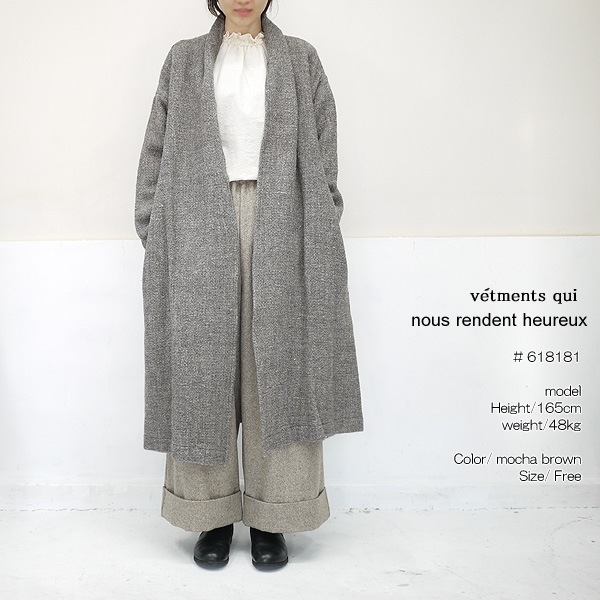 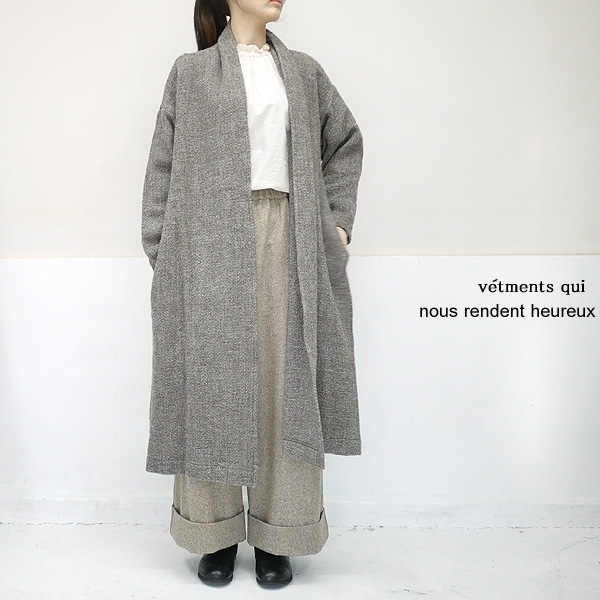 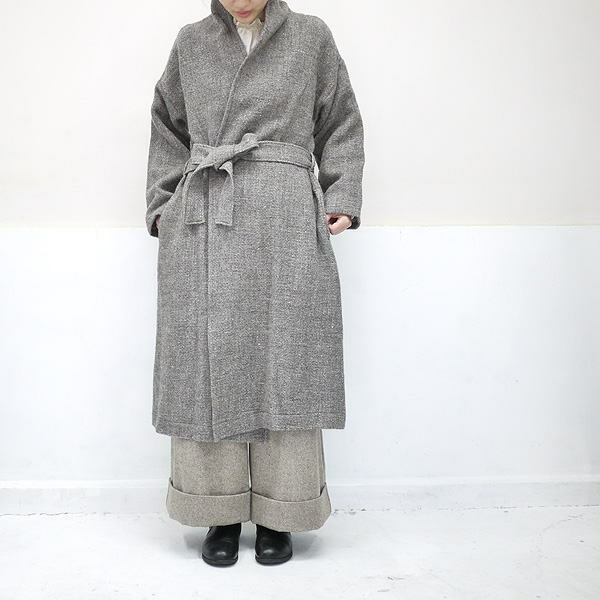 ■A latest wool linen long dress arrived from high-end brand of the slone square Ron square, nous rendent heureux ヌーランドオロー. 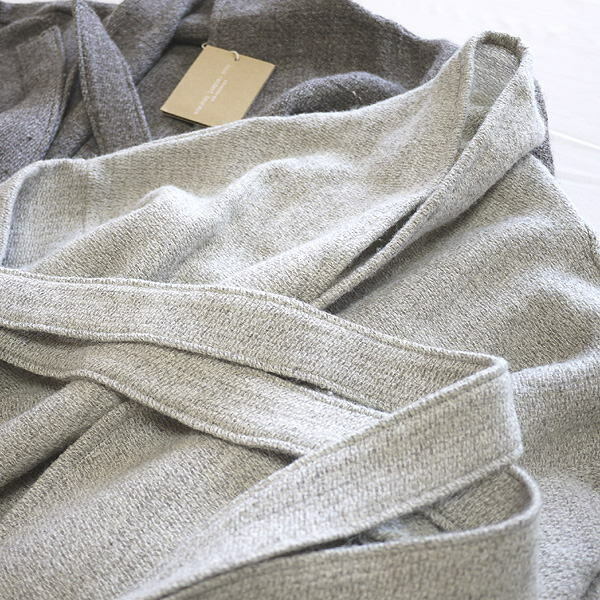 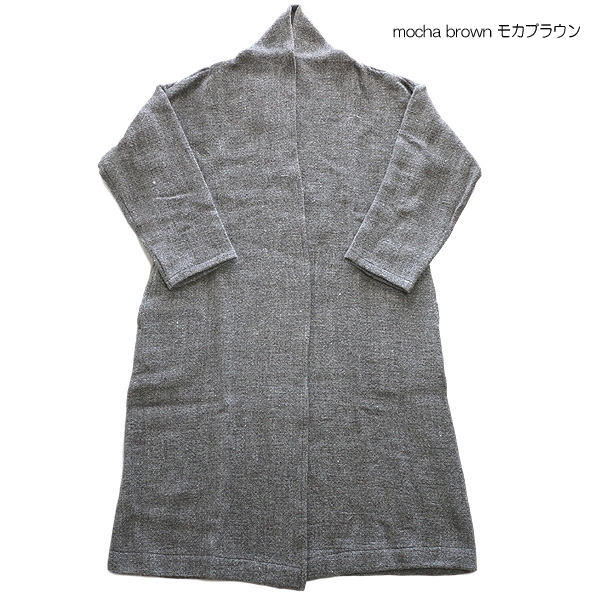 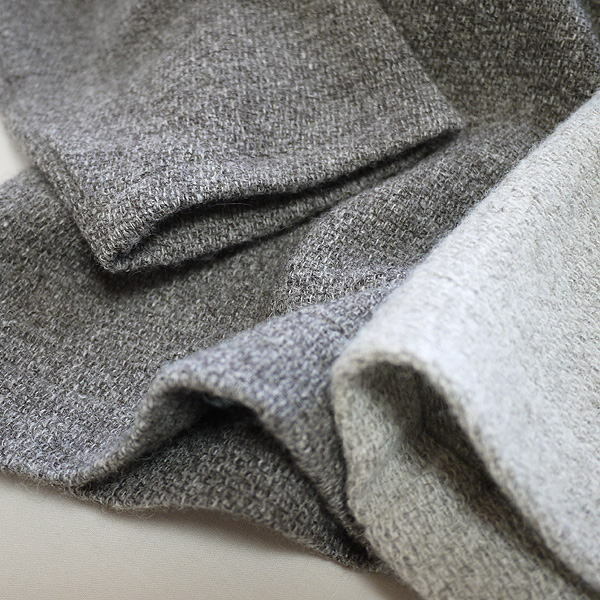 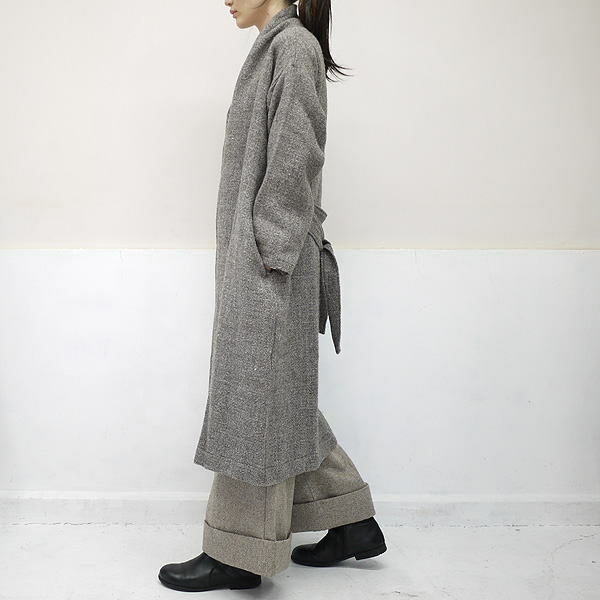 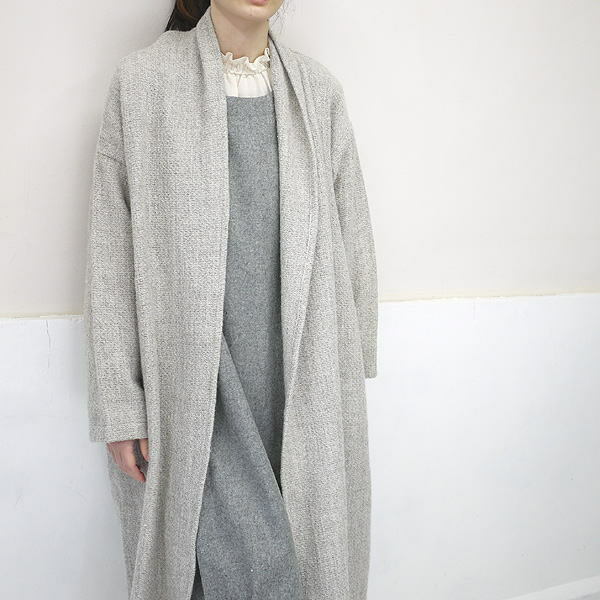 ■I use the Shetland wool X linen material which drew natural comfort to the maximum.